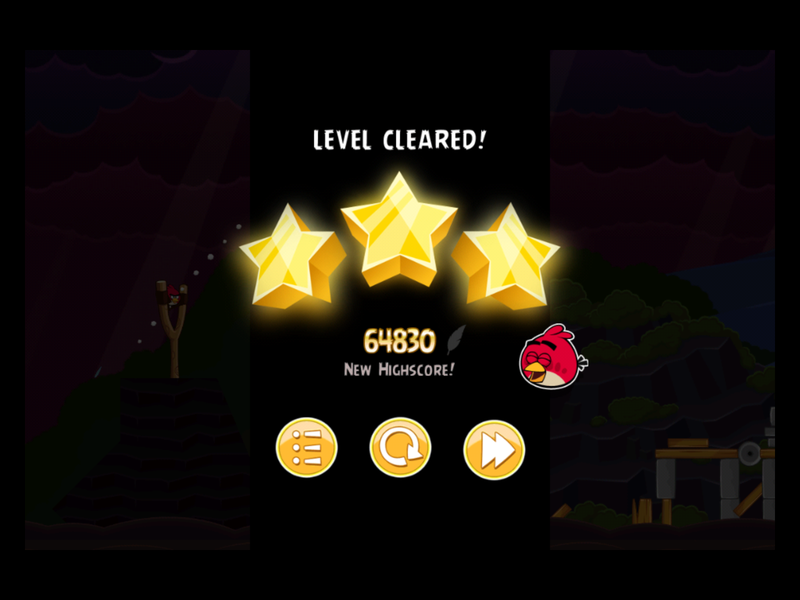 Back in 2012 I wrote a post about Angry Birds for the first time. To read my post The Angry Birds Effect click here. Amazingly, this game has not gone away, but gotten stronger, added different versions, and created tutorials and educational materials. For those few of you who have not had the Angry Birds educational experience, the main goal of the game is to sling-shot birds into a structure made of wood, ice, stone, or other materials in order to have the structure collapse and kill cartoon pigs. Each level offers a more challenging structure to topple and several different kinds of birds (of different sizes and capabilities) to utilize as weapons. Now there are even new versions such as Angry Birds Rio, Angry Birds Space, Star Wars Angry Birds, Angry Birds Short Fuse Aftershock, and many more. 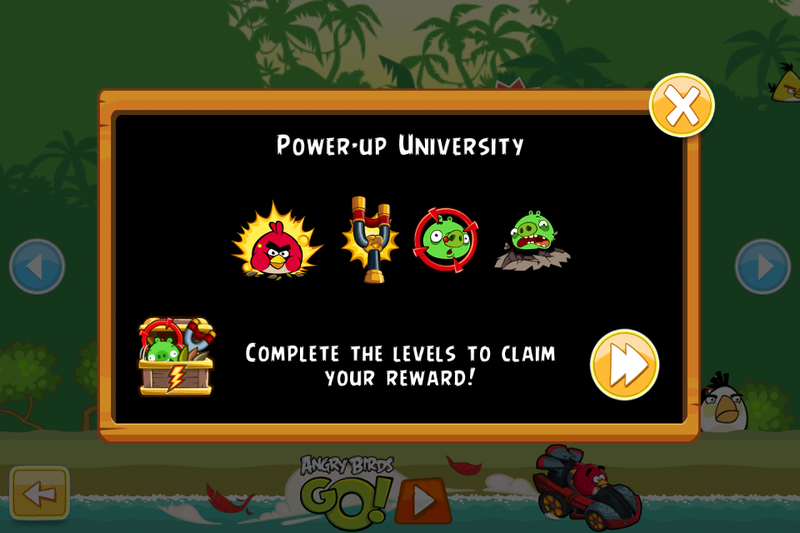 I am still a major believer that Angry Birds is a powerful exemplar for facilitation of highly effective learning. As I play the game, I cannot not help but think: what if all teacher’s classrooms were more like this? Would students have a better learning experience? Would there be more focus on learning than teaching? I believe the reason the game is so addictive is because it plays to our meta cognitive skills. We all want instant feedback. We also want the chance to use that feedback to make adjustments and try again to ultimately attain mastery. There is no risk in trying new techniques and there is no limit to the amount of tries. This is why I am a believer in standards mastery grading using a narrative report card. Super Seeds: Super Seeds turn any bird on the slingshot bigger and tougher. King Sling: King Sling upgrades your slingshot so that when flung, birds can go faster and farther than before. Sling Scope: Sling Scope allows you to see where your bird’s gonna go before you fling them. Birdquake: Birdquake rumbles the ground in a level and can make pig’s structures fall down. 1. Early in the game, the single Red Bird is the only one available-basic knowledge. 2. Players advance at their own pace. 3. Mastery is required to advance – You must have cleared a level three times with score improvement each time before moving on. 4. As the player advances, new levels are introduced. 5. The player can move ahead and clear levels beyond the one they are presently in, but not too far. 6. Different contexts are portrayed (deserts, gem mine, city at night, et cetera) to make it interesting and relevant to the player. 7. The player is given new tools (different types of birds) to use as he/she advances and unlocks higher levels. 8. Immediate feedback is given. The player knows the score immediately. 9. Ability to go back and retry and review any level any time. It is no wonder we are all addicted to this game! Now if only we could ensure that our classrooms are always safe spaces to practice new strategies, offer students a range of possibilities for how to succeed in their learning, give our students constant feedback, and support knowledge transfer within and among our courses. Angry Birds could be our exemplar for helping to close the achievement gap! Christensen, C.M., Horn, M.B., Johnson, C.W. (2011). Disrupting class:How disruptive innovation will change the way the world learns, expanded edition. New York, NY: McGraw-Hill Companies.